Get paid for a flight delay – what a concept! Read about the new tech innovations making travel better. There are two types of travelers in this world: those who put up with the difficulties and occasional indignities of travel and those who are determined to triumph over them. If you’re in the former camp, take note: with so much new technology available at your fingertips—and so many companies coming up with innovative solutions to travel dilemmas—there’s no reason to suffer in silence any longer. You are the clerk at Starbucks and the customer is you in line for coffee. How to boost your persuasive ability. For not only job seekers but anyone seeking to persuade and sell themselves, products and services. Focus not only on the words you say, but this too. Thanks to Fast Company, always a source of excellent business information! (1) Explain how your new business will make a difference, but do it in an entertaining fashion. (2) Show off your expertise in a personable way, highlight your experience and your team’s strengths. (3) Ground your idea with simple, realistic messages. (4) Do not use jargon. (5) Most importantly, pitch quickly. My bonus reminder: Any meaningful business idea can be expressed in less than 2 minutes! It’s worth reading the complete Branson interview in Entrepreneur Magazine, including a couple of entertaining pitch stories from Sir Richard. 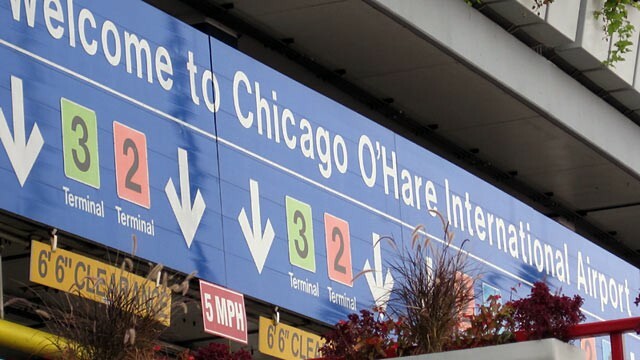 As a Chicagoan I will vouch for these tactics and they really are good O’Hare hacks. Not sure about #4 street parking for a week though, that might not be a dependable hack. The rest are pure gold. Happy flying – come and see us in Chicago real soon!